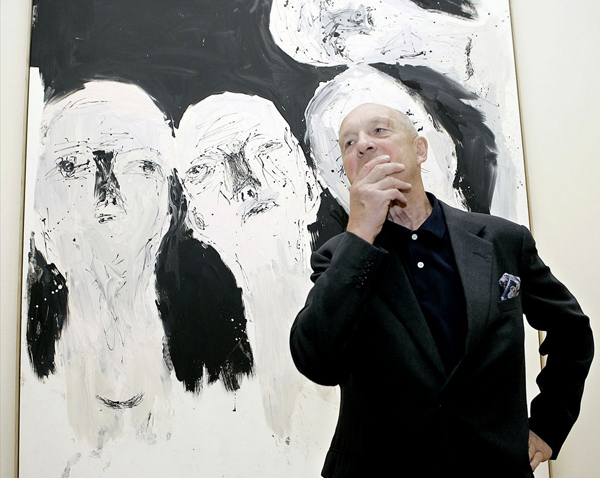 Georg Baselitz: Women, know your place! At long last the eternally oppressed rich white European male has had the courage to speak the truth to the feminazi art establishment and bravely state “Women don’t paint very well. It’s a fact.” Who of us XY chromosome possessing superior humans has not wanted to shout out to our dominating Ruling Woman Class “No, that’s all wrong, the face looks stupid, perspective is off, colours are poor and the hands are like a bunch of bananas”. But we all know the dead hand of Matriarchy that would descend upon us, ruining our careers with their centuries of chauvinist hegemony! What possible argument can the evil can’t draw-for-toffee women answer to that, eh? None! What a succinct and 100% immutably correct argument Georgie-boy has made there. I think the time has come, even though “they still constitute the majority of students in the art academies,” for us to unite and speak the truth to this corrupt establishment: know you place women, it’s in front of the canvas being naked and acceding to our every sexual whim. As we know, since time immemorial women have dominated all fields of human endeavour, even corrupting the scientific method so that they had convinced the world they are comparably human. But Georg has finally broken that glass ceiling of discourse and pointed out how bad all women are at art. Clearly the time has come to re-examine the very fundamentals of biology and realise women are not equal in any way to men, nor should they be treated as such. That truly, it is better to acknowledge the truth – they are somewhere between slightly slow children and hairless apes, suitable only for a subservient role to the masters of art, the MALE masters of art. Now of course you’ll hear all sorts of counter-arguments to the brave Baselitz, some even invoking evidence, facts, reason and intelligence, but these are just trick concepts devised by deceptive and sneaky females in order to cover up their obvious lack of artistic ability. Beware! I suspect even our very own Intelligensius Anarchus, a creature of the female persuasion, shall attempt to contradict the heroic and correct Georg Baselitz, but the game’s up ladies, put down your pens, brushes, graphic pads and get back to that kitchen from whence you should have never ventured in the first place. There is artwork to be done, and it’s MEN’S WORK! Quite a neat little censorship scam- censor the work then try and force the artist to pretend they withdrew it, which makes me wonder did Stalin wear polo shirts? One person who does like Lacoste is mass murdering fascist scumbag Anders Behring Breivik, to the point where Lacoste asked the police to make him stop wearing the brand in court. Which leaves Lacoste desiring a prosaic, conservative, elite image that is so intellectually vacuous it does not discern between a far Right Christianist terrorist and an artist’s work that represents a dispossessed and oppressed people. 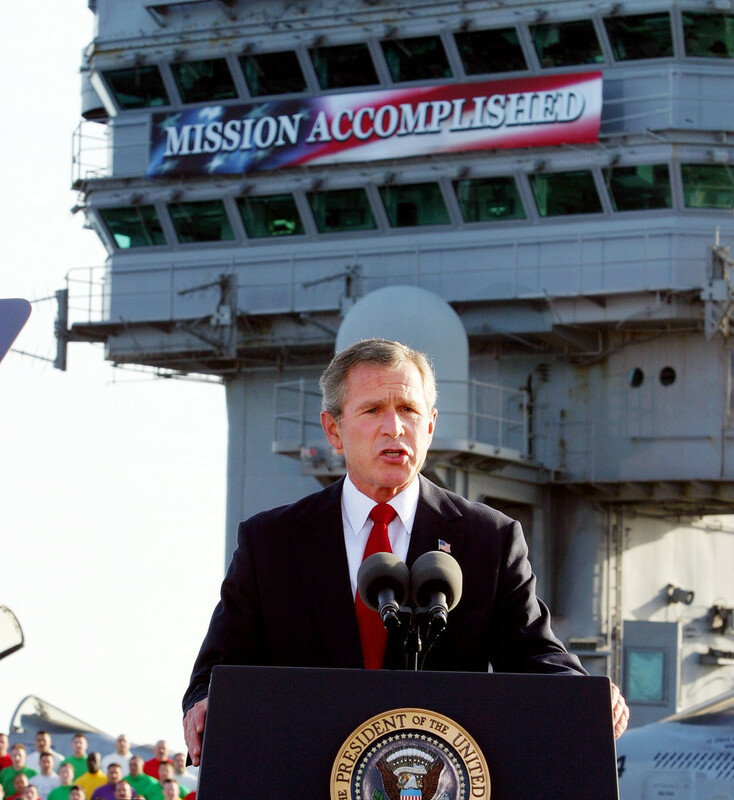 I guess they sought to avoid controversy, Mission Accomplished…in the Bush sense. 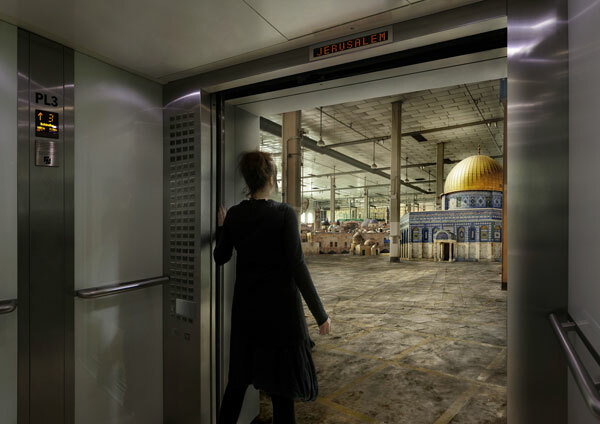 Larissa Sansour’s press release & related article and her work Nation Estate. Update: Today (Wednesday 21st December) after the news spread to many international newspapers Lacoste reacted by cancelling their sponsorship of the entire Lacoste Elysée Prize 2011. You can read their hilariously awful statement here and the statement by Sam Stourdzé, Director of the Musée de l’Elysée here. Index on Censorship articles are here. The Musée de l’Elysée has offered to exhibit Sansour’s work, in the event she takes them up on the proposal may I suggest for the private view a strict clothing policy be enforced: No Lacoste.